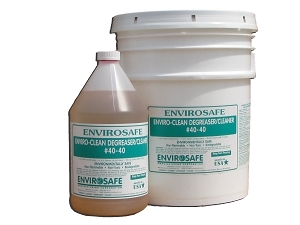 This guide specification has been prepared by Eco-Wares/Envirosafe Mfg. in printed and electronic media, as an aid to specifiers in preparing written construction documents for Masonry Sealers. 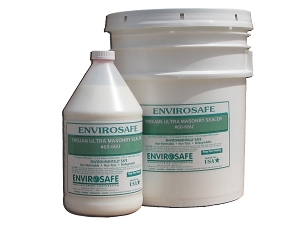 Eco-Wares/Envirosafe Mfg. 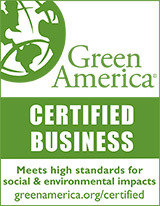 is a leader and innovator in the construction industry and specializes in providing environmentally safe residential, commercial and industrial building and maintenance supplies. 1. 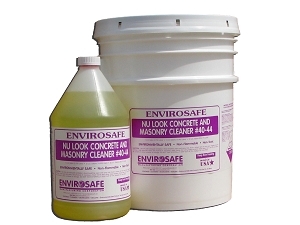 Water repellent sealer for masonry surfaces as scheduled. 1. Section 03 35 00 – Concrete Finishing. A. High-performance, penetrating water dispersed polyester polymer and water-borne polyurethane that when dry, fills the voids and coats the interior particles of the matrix on masonry/brick surfaces preventing damage from freeze/thaw cycles. Safe for indoor or exterior use. C. Low Gloss Finish Sealer: High-performance, penetrating water dispersed polyester polymer and water-borne polyurethane that when dry, fills the voids and coats the interior particles of the matrix on masonry/brick surfaces with acrylic added to the formula that settles on the surface to provide a low gloss sheen. 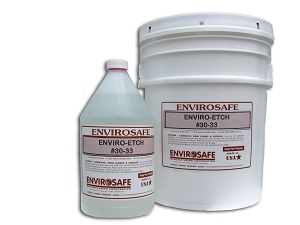 Safe for indoor or exterior use. 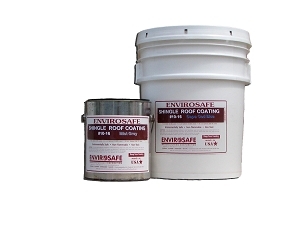 E. Color Sealer: High-performance, penetrating water dispersed polyester polymer and water-borne polyurethane that when dry, fills the voids and coats the interior particles of the matrix. 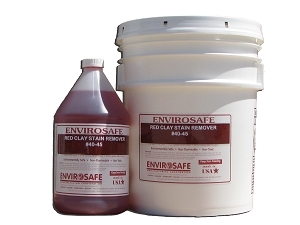 Includes UV resistant color stain applied to any porous surface including, masonry and brick. 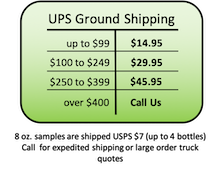 Safe for indoor or exterior use. 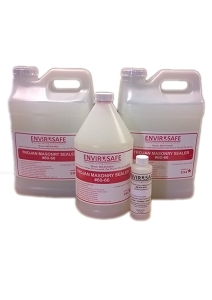 G. Trojan Masonry Sealer: To paint over a Trojan treated area use only a good quality acrylic, oil-base, epoxy or urethane paint. Do not use latex paint over a Trojan coated surface since latex paint makes a weak bond especially in exterior applications. 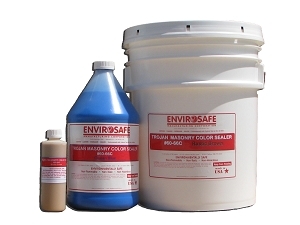 H. Trojan Color Sealer: should not be applied to a hot floor in the sun. Flash drying will occur and the affect will be uneven color with overlap marks. Always maintain a ‘wet edge’ when applying this product.